Here are different daily Jazz Call Packages along with other incentives. However, Prepaid Customers can choose the package of their need. This special Jazz Call Package is especially for those users who like 3 Days Package. Here is the complete detail of Jazz Weekly call packages along with other incentives. However, customers have only a few options to choose from. Monthly call packages give you the ease a for the whole month. 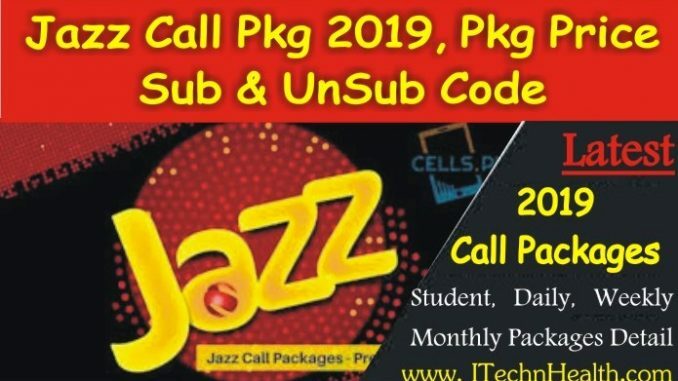 Jazz offers different monthly call packages along with other incentives.